Barcode is the width of a number of black bars and blanks, according to a certain coding rules, used to express a group of information on the graphical identifier. A common bar code is a parallel line pattern in which the black bars (short strips) and the white bars (referred to as nulls) are very different in reflectance. Barcodes can be marked in the country of origin, manufacturer, trade name, date of production, classification number, beginning and end of the message location, type, date and many other information, so in commodity circulation, library management, postal management, banking systems and many other areas Get a wide range of applications. Barcode technology first emerged in the twenties of the twenties of the twentieth century, was born in Westinghouse laboratory. 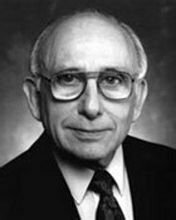 One of John Kermode's eccentric inventors, "whimsical", wanted to automate the sorting of postal documents, and every conceivable use of electronic technology was a novelty. With the rapid expansion of retail and consumer markets and development, but also to promote the growth of China's bar code label business. Because more and more places need to use labels and bar codes. 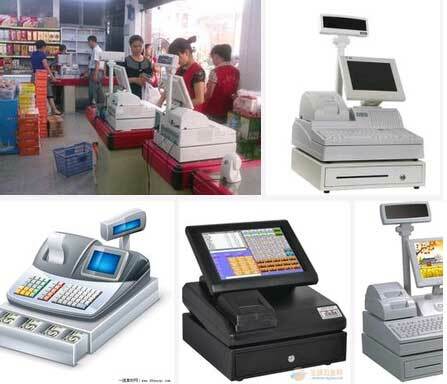 In fact, as early as the 1970s, bar code has been in the global retail industry has been a small range of applications, and now, bar code and automatic identification systems and data acquisition technology is still in the global play a vital role. In fact, on a global scale, the number of bar code scans required every day has exceeded 100 million times, and its scope of application also covers various fields and industries, including logistics, warehousing, library, bank, pos cash register system, , Retail goods, clothing, food services and high-tech electronic products, and so on, and is still in every day in a number of new projects continue to use bar code applications. With the continuous development of the market, we have enough confidence that the bar code will certainly promote us to experience a better quality of life and can save our valuable time. For example, in the logistics industry, the classification of goods in logistics, the allocation of location, location inquiries, access to library information, inventory access, product inquiries, etc., if it is done with human effort, not only a waste of time, Financial resources, but also often accompanied by a very large error rate, for most businesses and the logistics industry's own development has brought a lot of problems, it can be said that there is no bar code logistics process will be how messy, its The consequences are often unimaginable. The bar code technology is also obvious advantages of the logistics industry, both precise management, functional and practical. For most of the modern warehouse management needs can be met. Easy to operate and maintain, do not bother, the warehouse administrator after a simple training can be quickly induction for operation. But also greatly reduce the high rate of human error. The type of cumbersome work instantly annoying as easy to query when the goods are particularly convenient, no longer need to spend a lot of manpower to search a wide range of out of the purchase documents, just swept the computer gently, the required cargo model , Dealers, into the shipping date, managers and other specific details can be displayed, and can print out. And this part of the data can also be backed up, not because of death or computer virus and worry about the loss of data. After all, human management system. To be compiled in accordance with certain rules of the bar code into meaningful information, need to go through the scanning and decoding of two processes. The color of the object is determined by the type of reflected light. The white object reflects visible light of various wavelengths. The black object absorbs the visible light of various wavelengths of the bar code, so when the light emitted by the barcode scanner light source is reflected on the bar code, The reflected light is irradiated to the photoelectric converter inside the bar code scanner, and the photoelectric converter is converted into the corresponding electric signal according to the reflected light signal of different strength. According to the principle of difference, the scanner can be divided into light pen, red CCD, laser, image four. Electrical signal output to the bar code scanner amplifying circuit enhancement signal, and then sent to the shaping circuit to convert analog signals to digital signals. White bars, black bars of different widths, the corresponding duration of the electrical signal is also different. The main role is to prevent the lack of static zone width. The decoder then determines the number of bars and spaces by measuring the number of pulse digital electrical signals 0,1. The width of the bars and the space is determined by measuring the duration of the 0,1 signal. If the information contained in the bar code is to be known, the bar code should be replaced with the corresponding digital and character information according to the corresponding coding rule (EAN-8 code, for example). 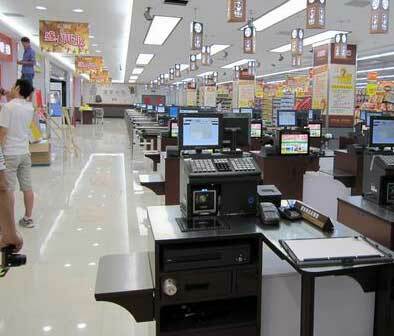 Finally, the computer system for data processing and management, the details of the items will be identified. 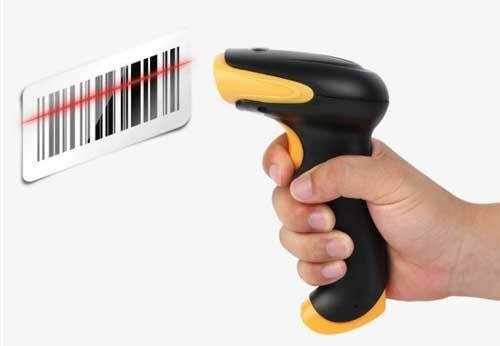 Bar code scanning requires a scanner that uses its own light source to illuminate the bar code and then uses the photoelectric converter to receive the reflected light to convert the reflected light into a digital signal. Regardless of the rules used to print the bar code, by the quiet area, the start character, data characters and the termination of the characters. Some bar codes have a check character between the data character and the terminating character. Since the emergence of two-dimensional bar code, has been widespread concern, the pace of development is very rapid. Its use, greatly improving the data collection and information processing speed, improve work efficiency, and management of scientific and modern make a great contribution. Due to information capacity constraints, one-dimensional bar code is only the "goods" logo, rather than "items" description. So the use of one-dimensional bar code, had to rely on the existence of the database. In the absence of a database and the inconvenience of networking, the use of one-dimensional bar code is subject to a larger limit, and sometimes even become meaningless. In addition, the one-dimensional bar code to use Chinese characters, it is very inconvenient, and the efficiency is very low. Modern high-tech development, the urgent need to use bar codes in the limited geometric space to express more information to meet the ever-changing information that needs. Dimensional bar code is to understand one-dimensional bar code can not solve the problem arising. Because of its high density, high reliability, it can be used to represent data files (including Chinese characters files), images and so on. Two-dimensional bar code is a high-capacity, high-reliability information to achieve storage, carrying and automatic reading the best way. Input speed: compared with the keyboard input, bar code input speed is 5 times the keyboard input, and can achieve "real-time data input." High reliability: the keyboard input data error rate of one-third of the use of optical character recognition technology error rate is one ten thousandth, and the use of bar code technology bit error rate of less than one millionth. Large amount of information acquisition: the use of traditional one-dimensional bar code can be collected dozens of characters at a time information, two-dimensional bar code can carry thousands of characters of information, and a certain degree of automatic error correction capability. Flexible and practical: bar code identification can be used as a means of identification can be used alone, but also with the identification equipment to form a system to achieve automatic identification, and other control devices can be connected to achieve automation management. In addition, the bar code label is easy to make, there is no special requirement for the equipment and material, the identification device is easy to operate, does not need special training, and the equipment is relatively cheap. 2-dimensional barcode (2-dimensional barcode) is a particular geometric figures according to a certain law in the plane (two-dimensional direction) distribution of black and white graphics record data symbol information; in the code on the clever use of the composition of the computer internal Logical base "0", "1" bit stream concept, the use of a number of binary geometry corresponding to represent the text of the value of information through the image input device or photoelectric scanning equipment to automatically read information to achieve automatic processing: it With some common characteristics of bar code technology: each code system has its specific character set; each character occupies a certain width; with a certain check function. But also has a different line of information automatic identification function, and deal with the characteristics of rotating graphics change. 2D barcodes can express information in both horizontal and vertical directions, so that a large amount of information can be expressed in a small area. A. Reliable and accurate. Data can be input on the keyboard an average of 300 characters per error, while the average bar code input error every 15,000 characters. If the parity bit error rate is one in ten million. B. Data input speed. Keyboard input, a typing of 90 characters per minute typist 1.6 seconds to enter 12 characters or a string, and use the bar code, do the same work only 0.3 seconds, the speed increased by 5 times. C. Cheap economy. Compared with other automatic identification technology, the promotion and application of bar code technology, the cost is longer and lower. D. Flexible and practical. Bar code symbols as a means of identification can be used alone, can also be associated with the device identification system to achieve automatic identification, and other control equipment can be linked to achieve the automation of the entire system management. At the same time, in the absence of automatic identification equipment, but also to achieve manual keyboard input. E. Large degree of freedom. The degree of freedom of the recognition device relative to the bar code label is much greater than the OCR. Bar codes usually represent information in only one dimension, and the information represented on the same bar code is identical and continuous so that the correct information can be entered from the normal part even if the label is partially missing. F. Equipment is simple. 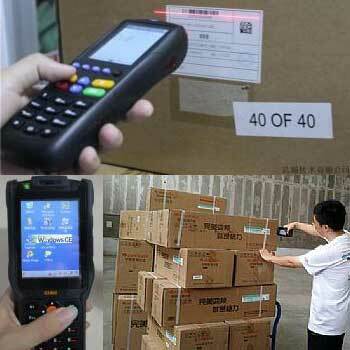 Bar code symbol recognition device is simple in structure, easy to operate, no special training. with common laser / inkjet printer to all kinds of self-adhesive labels. 2. Design and print more complex labels with barcodes, texts, logo, etc.